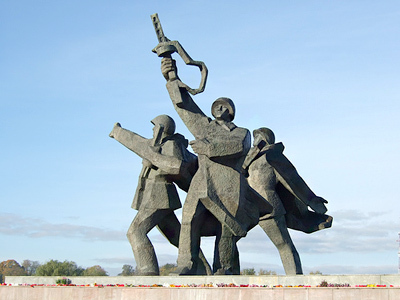 A court in the Latvian capital Riga has sanctioned an anti-fascist protest on the same day the country will be remembering the veterans of its Waffen-SS legion. The court’s decision overturned an earlier ban on anti-fascist events on March 16 issued by the acting executive director of the city of Riga, Maris Kalve. The city manager can appeal the decision in the Supreme Court Senate within 30 days, but submitting the appeal will not invalidate the court order. 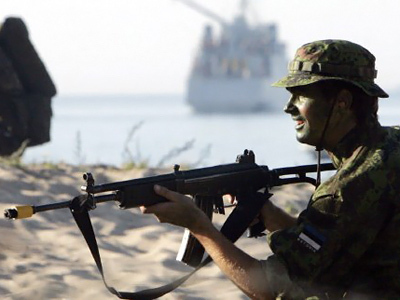 A march of Waffen-SS veterans and their supporters is traditionally held in Riga on March 16 and is planned again for this year. 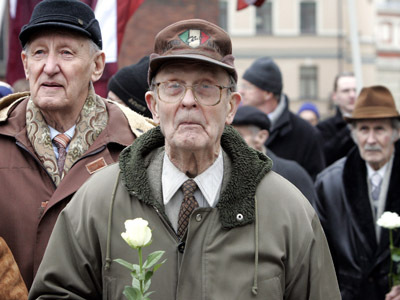 At the end of February Latvian President Andris Berzins said the nation should bow to its Waffen-SS veterans who fought on the Nazi side in WWII, and that it is “absurd” to consider them criminals. The Russian Foreign Ministry replied by saying Latvia ignored the UN resolution against racism and xenophobia. 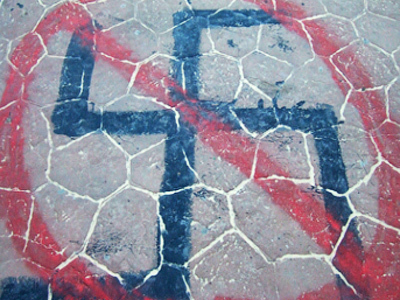 After the ban on anti-fascist events was lifted, a representative of the anti-fascist movement “Union against Nazism” promised they would be lawful and non-provocative. He also said that his movement was not against the Remembrance Day as a whole, but opposed the celebrations in the city centre as they were condemned by the international community.